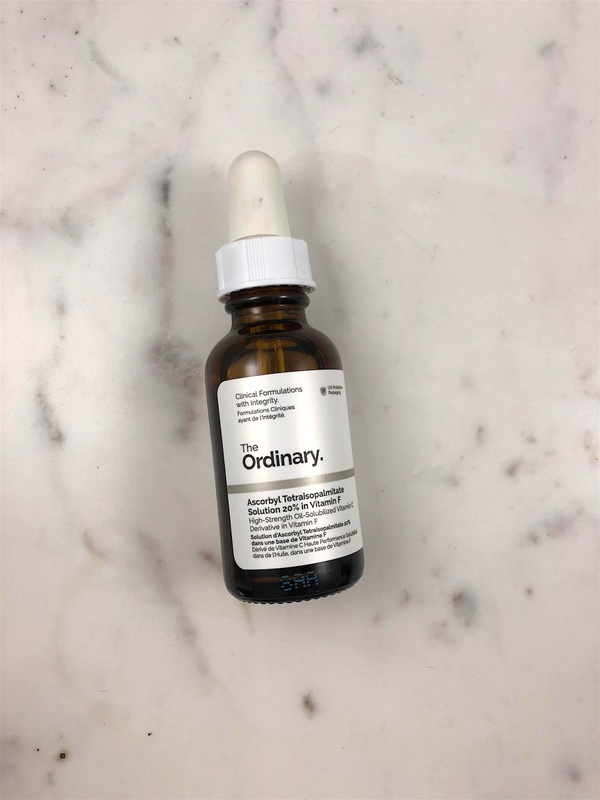 What it is: From the budget-friendly skincare brand that promises results, comes a potent Vitamin C derivative brightening serum. Beauty bonus: The water-like formula absorbs into skin as if there was nothing there, mixing well with everything we put on our faces after. Beauty bummer: Not really a bummer but a caution — this formula is pretty strong. Sensitive-skinned Sallys and Sams beware. Overall: We have been struggling with hyper-pigmentation for a while now, and have been trying countless brightening and dark-spot correcting products. Like most things in the beauty world, we had to do the trials to find something that worked on our individual skin. And, we're happy to report, this one is a winner for us! We used this product every other night under an ultra-hydrating sleeping mask and saw an speedy improvement. At $20 a bottle, it is on the top end of the price range in the product line (go figure!) for this value-based brand, but it's worth it! Would recommend: For very sensitive skin, maybe not, but for skin tempered by brightening products, yes.